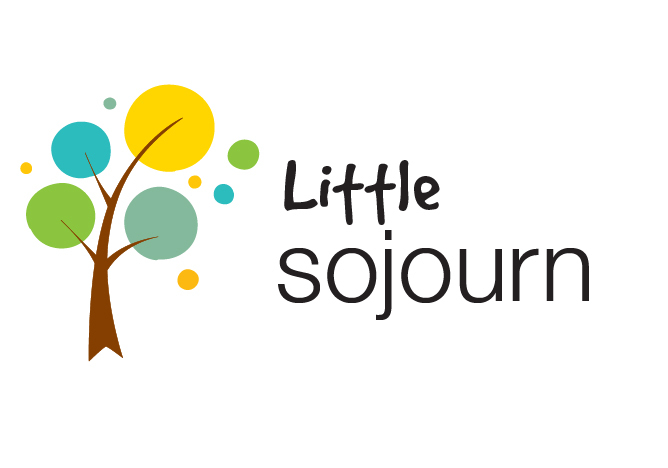 At Sojourn we believe that parents are the ones primarily responsible for discipling their children in the Christian faith. To that end, Kids' Discipleship for us is about more than simply teaching kids about God, the Bible, and Jesus. We aim to also establish a partnership with families. In these relationships with families we want to equip them in their own understanding of the Christian faith in order to help them take the leading role in communicating that faith to their children. We also recognize that parents rightly expect that the environment in which their children learn be a safe one. All of our volunteers follow a multiple-step process before they are allowed to be with children. That process includes a requirement for church membership, interview, and a criminal background check. PROTECT the children by providing a safe environment for the children, and give parents peace of mind. EQUIP parents to be the primary disciplers of their children. TEACH children the gospel of Jesus Christ in a way that is both engaging and compelling and displays the glory of God. For this group we offer a nursery in which children are cared for during the service. In the nursery the students have toys to play with, music to listen to, and books to read. The volunteers can find opportunities to teach truth to this young age group by teaching them to share, be kind, apologize, forgive, and love each other. Again this age group partners with families to teach truth to even our youngest sojourners! Little Sojourn Kids- This group is our larger class and focuses on teaching truth using the Gospel Project curriculum. "The Gospel Project is a chronological, Christ-centered Bible Study that examines how all Scripture gives testimony to Jesus Christ." The kids in this class start out as a large group then break into small groups for further study geared toward younger or older age groups. The small groups combine into a larger group again at the end and gives the older kids an opportunity to teach and be leaders to the younger kids. All kids from 6th grade and up attend regular service with their families. We believe the family is the prime teaching example in a child's life and by this age they can start digging in to "meatier" portions of the Gospel. Every Sunday kids questions are provided for kids (or adults who would like to take notes). This gives the kids an opportunity to follow along in a way that will help them understand as well as provide an opportunity for the family to discuss the sermon at home and to ask any questions.